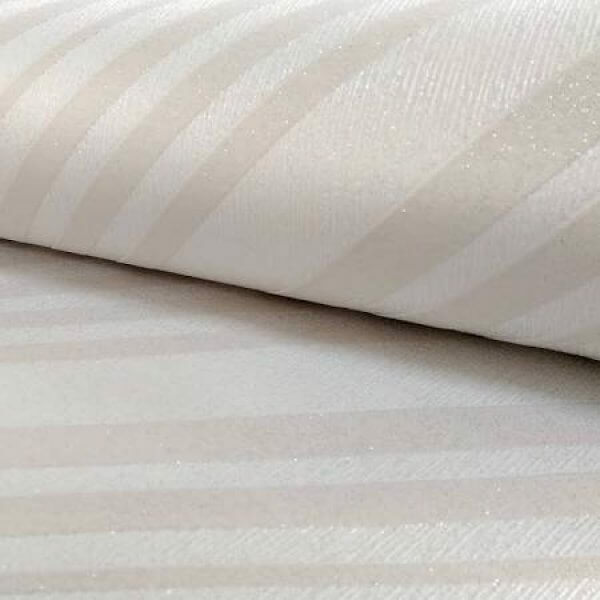 This wallpaper has a coordinating plain stripe design. 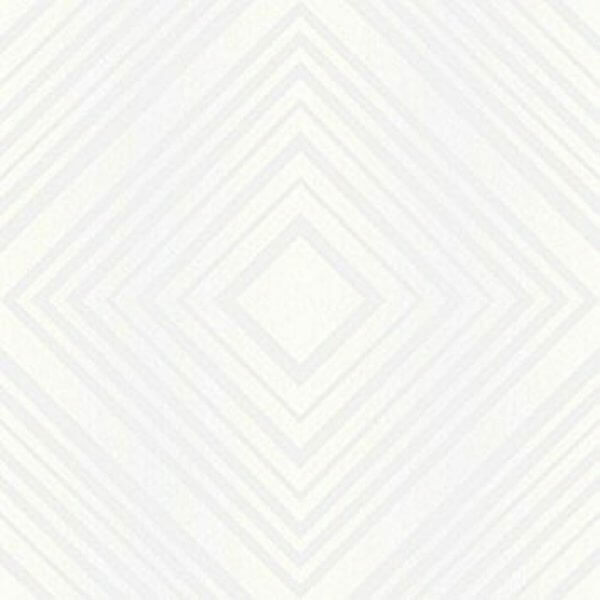 Check out Metropolitan Plain Stripe Wallpaper. Alternatively pair it with Lily from the DCO paints range!